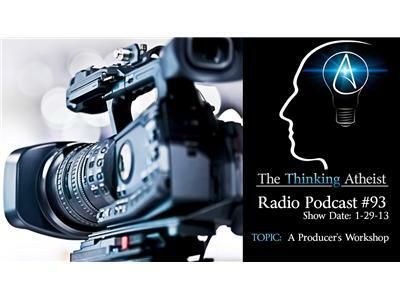 Many aspiring podcasters and producers have asked for discussion on tips, tricks and guidelines for creating polished radio shows and videos. This workshop is really a conversation between the host and callers about how to sharpen content, avoid traps and be effective in the vast media ocean. Granted, it's a niche show, but it should prove entertaining and enlightening even to the non-producer, with a glance behind the scenes at how radio and video is done.